Blue Ridge, Ga. – The question was directly asked and was in turn directly answered. Will Georgia Mass Appraisal Solutions & Services (GMASS) take over the Fannin County Tax Assessors Office and the answer is no. The budget of the tax assessors office made a large increase when it was found that Fannin County was not in compliance with state law. 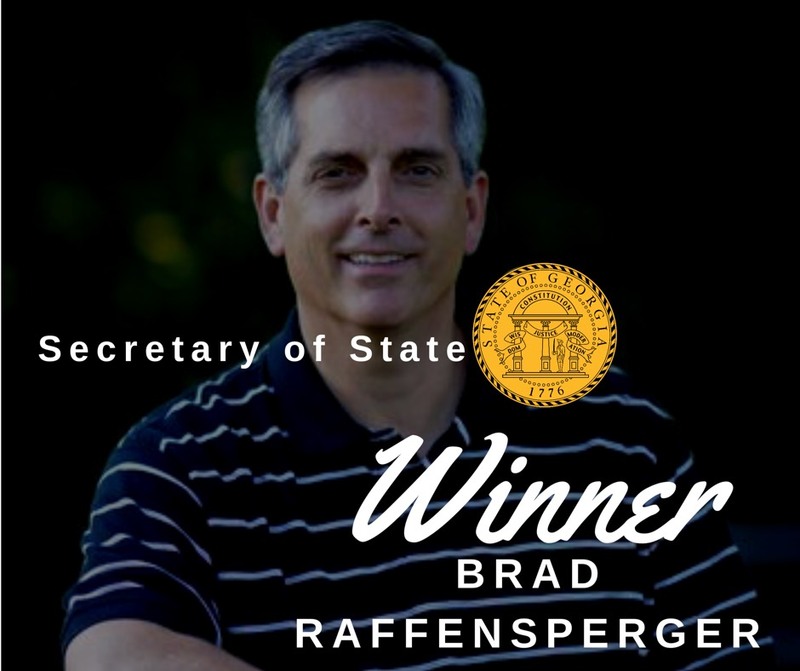 Being under a consent order from the state of Georgia, the county raised this budget as well as the number of employees to bring the department back into compliance. 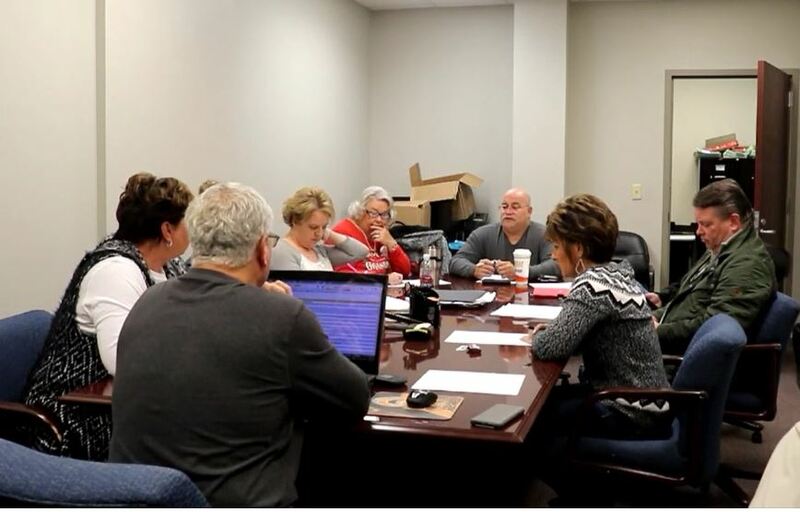 Now that Fannin County is officially out from under the order of consent, the budget of the department has been an issue for both the Board of Assessors (BOA) and the Fannin County Board of Commissioners (BOC). 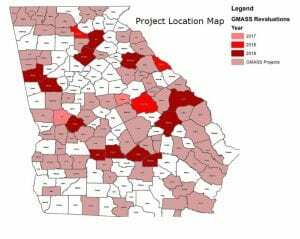 GMASS has currently worked with over 80 counties in the state of Georgia. What has been a back and forth match between the BOA and the BOC came to head with a special called meeting held on Monday, Nov. 19. This public meeting was an opportunity for the two boards to sit down with each and with representatives from GMASS to discuss and move forward with a solution. 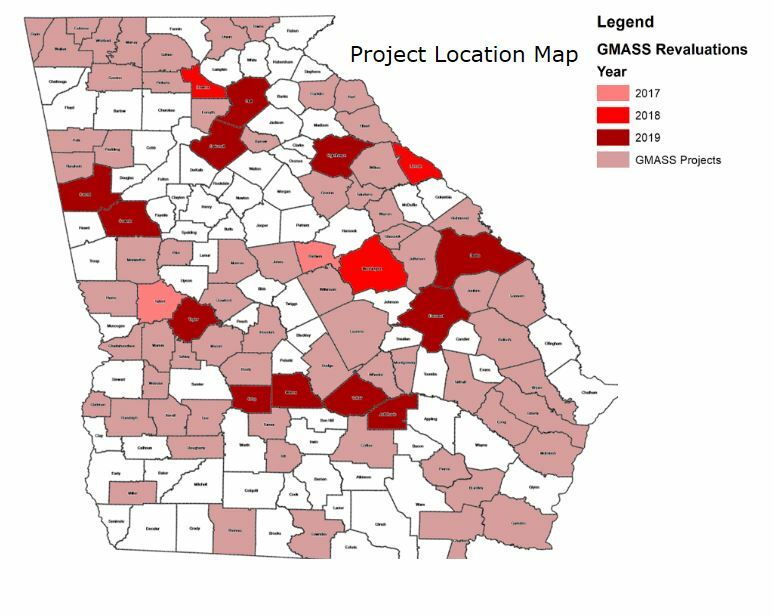 The possibility of GMASS working with the county was initially proposed in June of this year, and while it does have the potential to save Fannin County taxpayers several hundred thousands of dollars, it was met with opposition as this would mean a downsize of the tax assessors office. Tensions were high in the room due to the nature of the meeting as well as false rumors being spread via social media about the proposition ‘being pushed through and voted on that night’. Fannin County Chairman Stan Helton presented the room with a presentation of the direct comparison of Fannin County to nine surrounding counties in regards to the budget of this department. It was found that Fannin County’s budget in this area was $968,265 in comparison to the average of the surrounding counties at $575,726.44. Representatives from GMASS were also present to tell about their business, explain the role they would play in Fannin County and answer any questions from the BOA and BOC. Shortly after the GMASS presentation, in which they demonstrated their ability and capability to streamline the appraisal process, questions from the BOA began with board member Troy Junnier being most vocal. 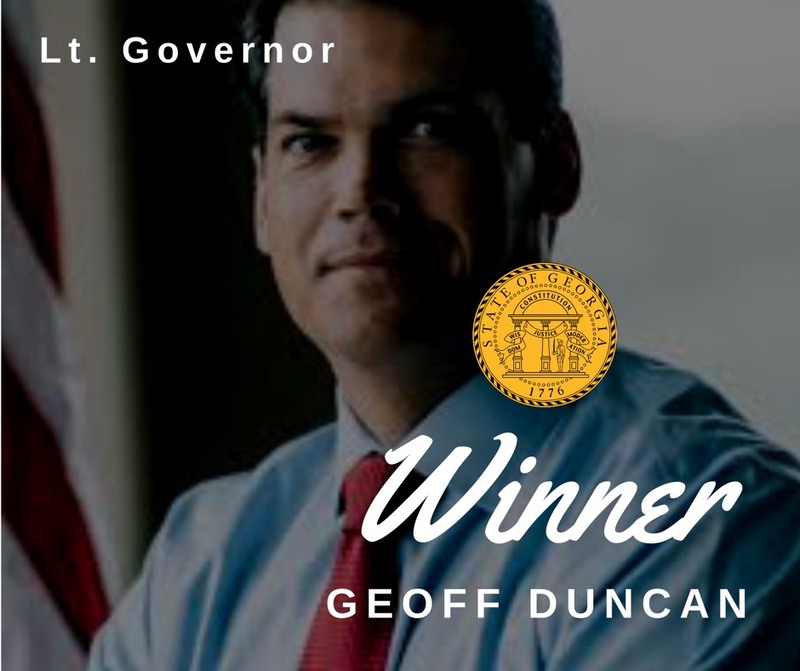 Junnier expressed his concerns over staffing and finally asked the question that was on many minds, will GMASS replace the tax assessors office in Fannin County. Tension was high as the three parties worked towards a solution. Fannin County Chief Appraiser Dawn Cochran questioned GMASS on where responsibilities would lie between the two groups. Cochran expressed concern that taking the office down to a staff of five which is required by law would create an inability for her staff to provide GMASS with all of the information they would need, and cited her long standing argument that Fannin County is currently experiencing a tremendous amount of growth in comparison to the other surrounding counties. Fannin County Post 1 Commissioner Earl Johnson spoke up on this matter and pointed to that fact that the Chief Land Development Officer Marie Woody had spoken at a recent BOC meeting and had confirmed that new development had actually slowed and numbers were down from last year. “We have to take our personalities out of this because this is not our money,” Johnson said of the delicate issue. After a short recess was taken, all parties entered the room willing to take steps to see what could be done to resolve the budget. Cochran had taken opportunity during recess to approach GMASS about setting up a meeting with just the BOA to further discuss ways in which to incorporate the company. GMASS agreed to this meeting. Commissioners agreed to pass a budget during the timeline required by law (early Dec.) and would later amend the tax assessors portion of the budget once an agreement is made. This would allow the department more time to research what would need to take place between themselves and GMASS. It was left unclear whether the BOC would adopt the budget requested by the department or adopt a budget based on a five person staff leaving it up to the BOA to come up from the bottom dollar number. To which all board members, less Junnier who had left after the recess break, agreed that they were willing to work on the matter. 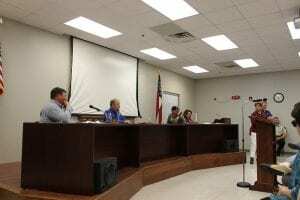 Blue Ridge, Ga. – The Fannin County Board of Commissioners have cancelled there upcoming regular monthly meeting to be held on Tuesday Nov. 13. In that there are no new items that have been presented to come before the Board of Commissioners and in that there is no old business requiring Board action at this time, the November 13 meeting of the Fannin County Board of Commissioners is cancelled. The next County meeting is the regularly scheduled meeting of November 27, 2018. Thank you and Happy Thanksgiving. The next regularly scheduled meeting of the Fannin County Board of Commissioners will take place on Tuesday, Nov. 27 at 5:15 p.m. on the third floor of the Fannin County Courthouse located on West Main Street. 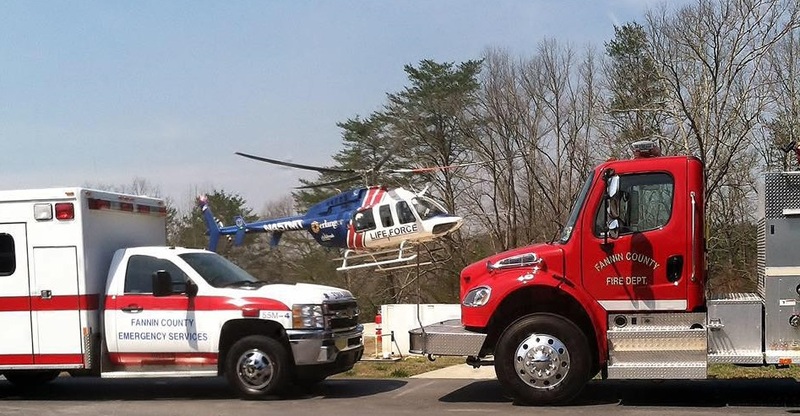 « Previous Article West Fannin October Character Ed Winners - "Responsibility"
Blue Ridge, Ga. – For now construction on the new emergency center / fire station located off of Windy Ridge Road in Blue Ridge will come to a halt. Plans to finish the current construction and move emergency personnel in will continue but a portion of the building that was not deemed to be finished in the current phase will remain undone for the time being. At the Oct. 9 Fannin County Board of Commissioners meeting unexpected high bids were received for the completion of the project. Fannin County Emergency Management Director Robert Graham explained that the completion of this particular area of the facility was not necessary for the building itself to be a functional space for emergency management staff. The main purpose of the incomplete area will be for training and living quarters. Graham reached out to 25 contractors in hopes of finding a winning bidder to complete the project. Local contractors were included in this list of 25, but no local companies opted to bid. An interior picture of the new emergency center during construction. Fannin County Attorney Lynn Doss opened two sealed bids at the meeting. The first bid came from Engineered Structures, Inc. of Kennesaw, Ga. in the amount of $486,460, and the second bid came from JM Williams Contractors of Marietta, Ga. in the amount of $439,927. Graham said this referring to a quote that was given previously for the completion of the area that was substantially less than either of the two new bids. County Chairman Stan Helton, agreeing with opinions expressed by Johnson and Graham, questioned Graham if any issues, either from safety or structure, would arise by not completing this particular section at the present time. Graham responded that there would be a need to heat the space in cold temperatures due to the sprinkler system in that area already being live and functioning. Graham suggested heating the area with a propane heater, possibly a hanging heater, and that there would be no safety issues in doing so as long as the heater had proper ventilation. “I’m disappointed that we couldn’t get a more favorable bid on this,” Helton concluded. With the area partially complete, Johnson made a last suggestion of looking into the cost of piecemealing the project out to specialized contractors in hopes cutting costs and also encouraging local businesses to bid on the process. Specific areas mentioned that would need completion include sheetrock, flooring, heating and air, plumbing and electrical.